Many of us dream of one day quitting our day jobs and doing what we love instead. Several years ago, Benita Hsueh did just that. She worked at a large computer company, and decided that she was tired of working for the man. Instead, she decided to craft. “It all started when I was little. When I was growing up, I would make paper cutout dresses for my dolls – either doll clothes were really expensive to buy, or I always found something wrong with what was out there and wanted to make something I liked,” she explains. All this designing and experimentation led Hsueh to build House of Hsueh and We are Wedges, her bag/accessory design and stuffed toy ventures, respectively. Craft shows have been an integral vehicle to showcase her work and to earn a living. To date, Hsueh has participated in over fifty craft shows, and is something of a Toronto craft show veteran. Below, Benita provides the five takeaways of craft shows. 1. The best time to do a craft show is hands down, Christmas. When I ask Hsueh when the best time is to participate in craft shows, the question is a no-brainer. “Christmastime! Christmastime!” she says emphatically. 2. Participate in the established shows – if they build it, people will come. “To figure out what show to participate in, I check with the organizer if the show is established. The way to know is if these people know what numbers come through to the show each year, or the ones that I see who do advertising, both online and in any popular local papers,” she explains. Otherwise, there are craft shows where the only thing moving through the aisles are a couple of tumbleweeds. 3. Never underprice your work. “I definitely encourage people to craft, however when doing this, I recommend that people don’t underprice their craft. Selling for under cost doesn’t help anyone – you, because you’re not making your money back, and second, because it’s damaging for people who make a living out of this kind of work,” says Hsueh. 4. Etsy is often used as a supplement to craft shows, and can be both a bane and a boon. Many crafters often use the website Etsy to create an online presence beyond craft shows. 5. Lastly, at craft shows, never forget tape (especially of the duct variety), a pen, change, and coffee. For those people who prefer to stick to physical craft shows, the above items have been necessities for Hsueh in a variety of scenarios. Duct tape is good for sticking and fixing. A pen is great to jot down information. People always run out of change, and coffee is a godsend for early mornings. And of course, don’t forget your crafts. 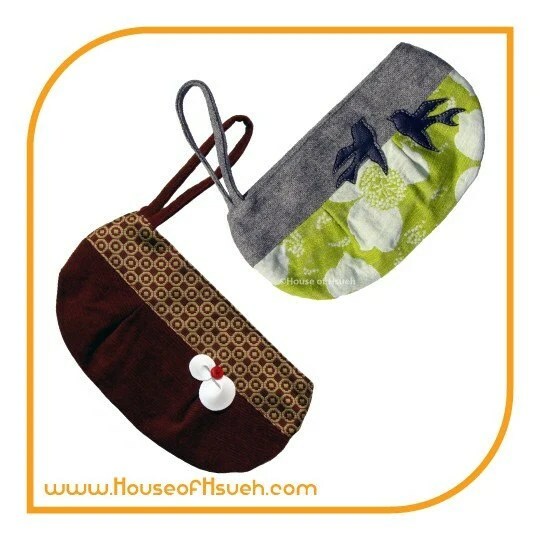 More information about Benita’s work can be found at House of Hsueh and We are Wedges. Benita’s work is also going to be at the One of a Kind Show in Toronto.